Living as a slave is good for everyone. 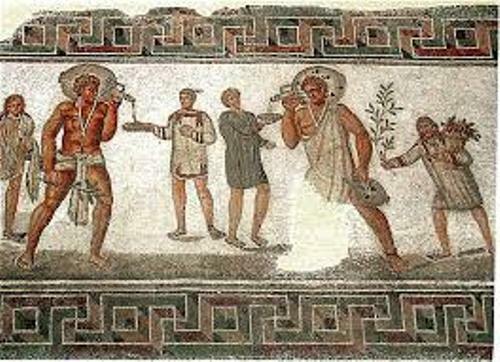 In Rome, the slaves did not own any legal personhood. 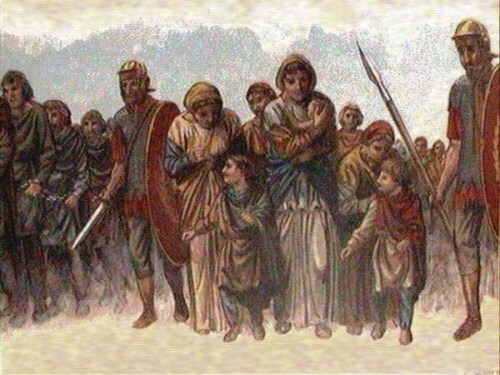 They were included as property under the Roman law. Their life was miserable since they could be the subject of sexual exploitation, corporal punishment, torture and execution. The court of law would never accept the testimony of a slave unless this slave had been tortured. The people believed that the slaves were very loyal to their masters and would not reveal the truth if they were not tortured. The legal protection for the slaves increased over the years due to the influence of the Stoics. It enabled the slaves to file complaints against their master. The slaves could not own a property, but they could hold the property owned by his or her masters. The master could give the property and the slaves could use it as they wanted. If the slaves were educated and highly skilled, they could earn the money. They saved the money because they had a dream to buy their freedom from the master. Sometimes, the slaves were freed when their service was rendered or because of the master’s will. Tiro was one of high status slaves in ancient Rome. He became the secretary of Cicero. Before the death of his master, he was awarded with freedom. He passed away at the age of 99 years old. This man was very successful. To make sure that the law about slaves was obeyed by the people, the legal restriction was increased. If the slaves decided to escape, they will be hunted down. Get facts about Roman Empire here. 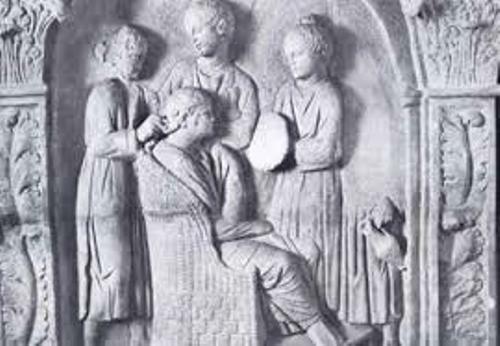 There were three major slave rebellions noted by the Diodorus Siculus. The First Servile War was in 135-132 BC. 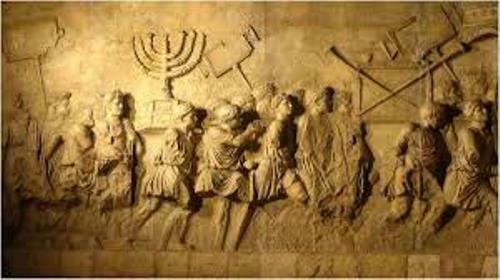 The Second Servile War was in 104 till 100 BCE and the last one is The Third Servile War in 73-71 BCE. 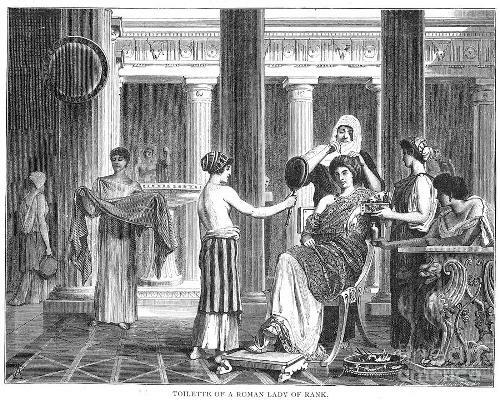 Do you have any opinion on facts about Roman slaves?